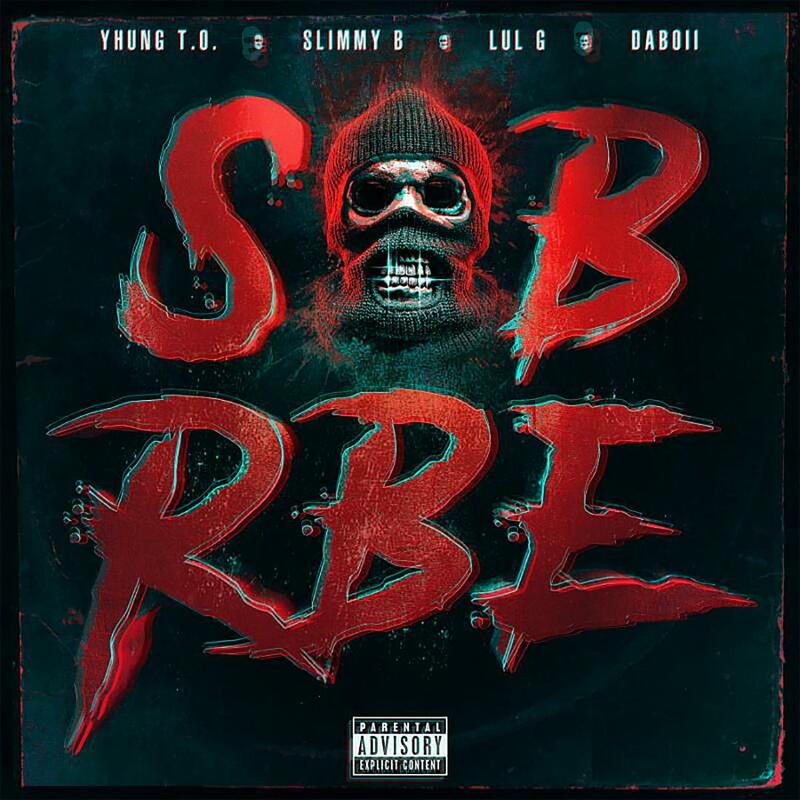 Sob x RBE put in on a collective project. SOB x RBE is on a roll right now. But, such is the case when you land placement on the soundtrack for what could arguably go down as the biggest film of the year. Featuring Kendrick Lamar, their “Paramedic!” banger on Black Panther: The Album is the embodiment of the sound that catapulted the crew into the right set of ears. Maintaining their momentum, the Vallejo, California-reared collective has come together for a new release as a group. Following a year of solo releases from members Yhung T.O., Slimmy B, DaBoii and Lul G, we get Gangin and the result is promising to say the very least. Previously, we were served up appetizers of the effort by way of the singles "Once Upon a Time," "Anti Social," and “Carpoolin” and just as we suspected, the crew lives up to its name with Gangin. Currently, SOB x RBE is readying themselves for a nine-date trek across the West Coast for a headlining tour kicking off in Oakland on March 17th and closing out on April 14th in Sacramento before they head out on a supporting run alongside Post Malone and 21 Savage in the two artists' North American tour.